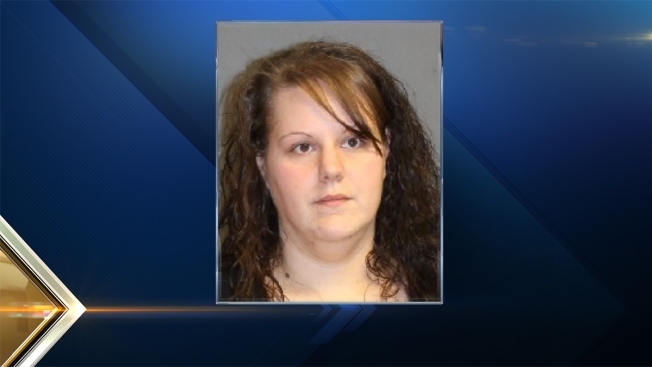 A New Hampshire woman is charged with stealing from a GoFundMe account she set up to cover funeral costs for a family whose daughter had recently died. Krystal Gentley, 26, of 36 Lovell St., #1, Nashua, is charged with felony theft by deception, consolidated. She is free on $5,000 cash/surety bail pending her arraignment on May 17 in Nashua District Court. Nashua Police said they received a report in early January from a family whose daughter had passed away and was approached by Gentley about creating a GoFundMe.com site to accept donations to help cover funeral expenses. All proceeds were to be given to the family. When the family later checked with GoFundMe, it was told that the account had been closed and the money had been withdrawn. The family never received any of the money that was donated to the account. Anyone with further information is asked to call the Nashua Police Department Crime Line at 603-589-1665.